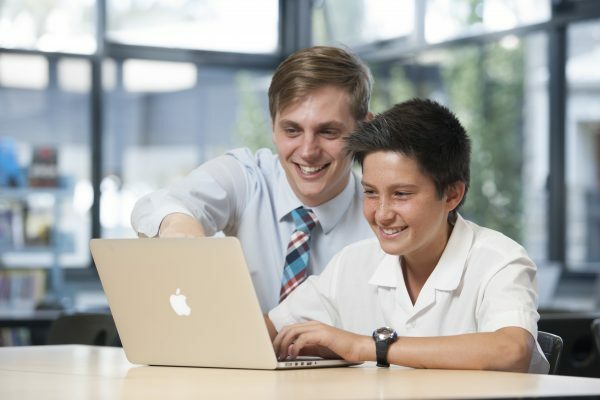 Mount Waverley Secondary College offers students in Years 7 and 8 a comprehensive curriculum, designed to engage and challenge students, delivered by specialist teachers. The program is structured to provide a core curriculum across the three strands of the Victorian Essential Learning Standards (VELS) and incorporates the Australian Curriculum for English, Mathematics, Science and History. Teachers support students as they settle into the college, assisting them to establish effective learning behaviours. At Years 7 and 8 students study core subjects of English, Mathematics, Humanities, Science, Physical Education/Health, Languages and Music. Electives are offered including Art, Food Technology, Textiles, Visual Communication, Woodwork, Drama and Ceramics.